Over the last 20 years, Sheona has achieved much in a substantial career in public galleries including Art Gallery of NSW and the Brett Whiteley Studio, Museum of Contemporary Art, and Wollongong Art Gallery. 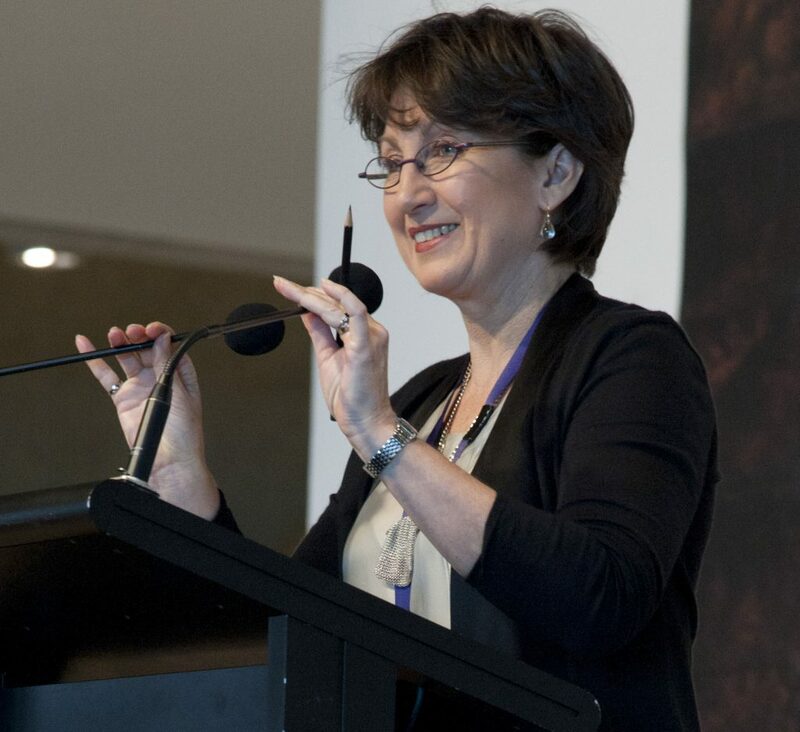 During her time as Head of Public and Education Programs at AGNSW, they had the highest number of art museum program participants in Australia. She developed the successful late night program Art After Hours (initiated by Liz Gibson) and the award winning 3-day festival style open weekends which engaged visitors of all ages. She is now focusing her skills and knowledge on designing and delivering learning and development programs for museum and gallery staff and volunteers. She is also expert in the areas of programming for audience development and communication, learning and access, and community exhibitions and engagement.